Headlines, hot news, and conversation starters on October 23, 2017! 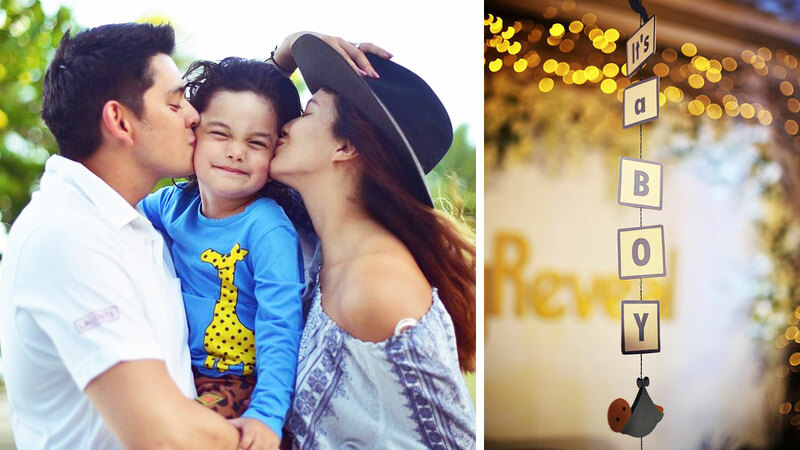 1 Sarah Lahbati found out that she's pregnant with another boy! Sarah, fiancé Richard Gutierrez, and four-year-old son Zion, held a gender reveal party on Sunday, October 22 amongst family and friends. Sarah shared on Instagram that the only people who knew about the gender of her baby were her doctor and soon-to-be sister-in-law Alexa Gutierrez. Congrats, Sarah! 3 Ellen Adarna and John Lloyd Cruz still aren't done with their European vacay and hit up the slopes of the Swiss Alps over the weekend. Ellen shared a fun video of her teaching her rumored new boyfriend and first-timer Llyodie how to ski.